Origin / ancestry Ghost OG Type: Ghost OG is a 70 / 30 Indica / Sativa plant with THC levels of up to 24%. The real Ghost OG has an interesting story. On the Overgrow.com forums, a user by the screenname OrgnKid developed the strain as clone only. He then gave a cut to a user by the screenname Ghost. This name, combined with OG Kush’s name, yielded the name Ghost OG. As a strong OG, Kush, and Afghani, it is a highly sedating Kush strain, according to some, the granddaddy of all Kush strains. 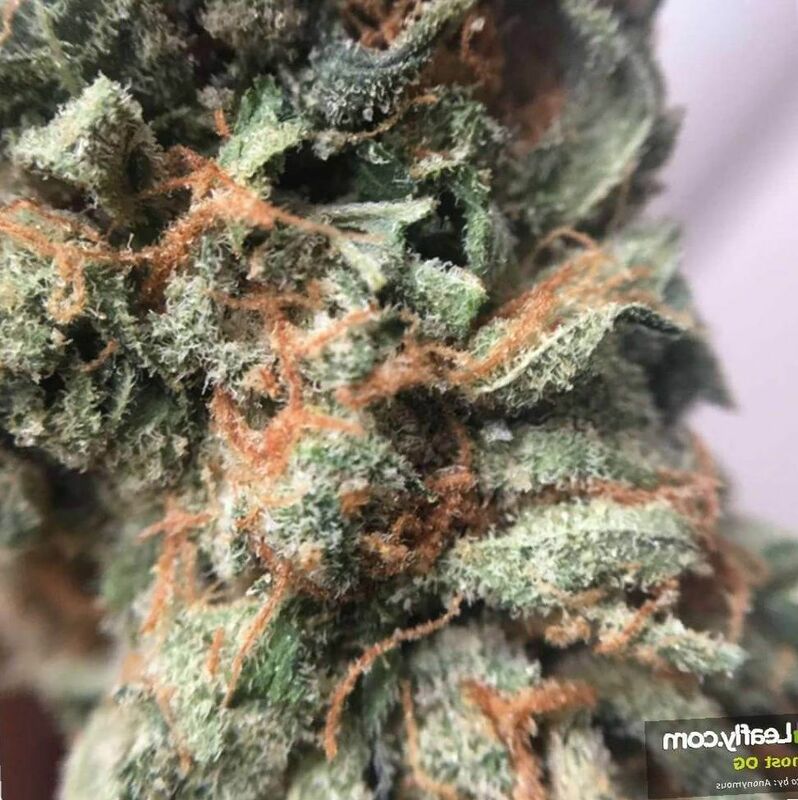 May Relieve Ghost OG weed is a relaxing weed which can greatly improve symptoms of pain, anxiety, and mood disturbance in neuropathic pain conditions and in the complications of cancer and the side effects of cancer treatment. Indoor/Outdoor Yield Ghost OG growing inside can yield around 11 ounces per square meter of growing space. Outside, you can take away a yield of 9 ounces per plant grown. Flowering time Ghost OG cannabis clones will take about nine weeks to flower and be ready for a productive harvest. Harvest Ghost OG can be expected to flower around the early days of the month of October. Disease resistance Ghost OG cannabis plants are strong weeds, descended from wild parents of the Hindu Kush mountains. It has resistance against mites, disease, fungus, mold, and other forms of damage. Plant Height Ghost OG plants are medium height, from 30 to 80 inches. Adverse effects The Ghost OG marijuana plants are a strong OG, Kush, and Indica. It can therefore cause dryness of the eyes, dryness of the mucosa, and feelings of panic in overdose. Ghost OG is a true product of nature and technology. Social media actually had a hand in the genesis of this strain. 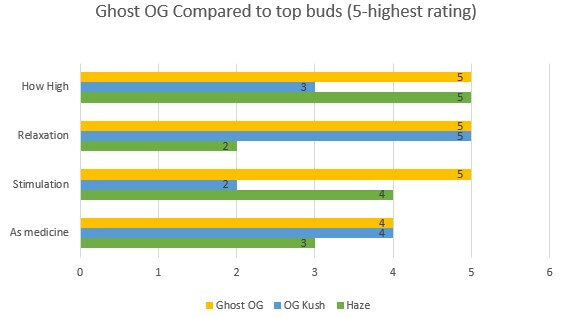 On the overgrow.com forums a user named OrgnKid gave a cutting of what was to become Ghost OG to a user named Ghost. Ghost popularized and spread the cutting. Even now, you can only get true Ghost OG as cuttings from a mature plant, each a perfect genetic clone of the original. Ghost OG is of a medium height, standing between 30 to 80 inches tall. The dense Indica buds are covered in sticky frost, the THC packed trichomes. You can see in the picture above, the plant looks fuzzy, so blanketed are the buds and leaves with trichomes. Then there are beautiful orange hairs swirling all around. The smell of Ghost OG is an homage to its parents. You will feel mountain, valley, and stream in this weed. It has taken into it the essence of the Afghani and Hindu Kush mountain region. 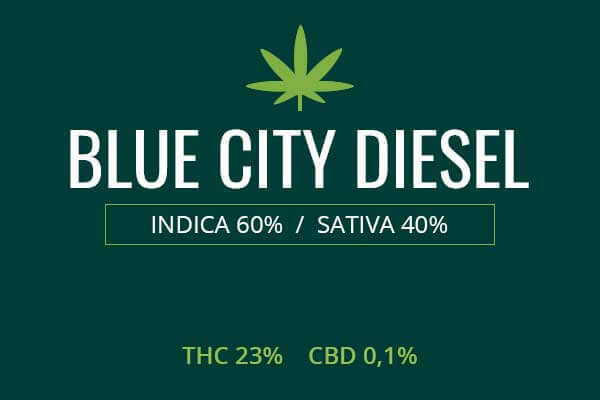 It has the earthy, pine, and spice flavors from the crisp air of the home of cultivated cannabis Sativa, Indica, and ruderalis. You will know that this is a natural gift from the earth. Growing weed from Ghost OG cannabis seeds or cuttings is a difficult and involved process. 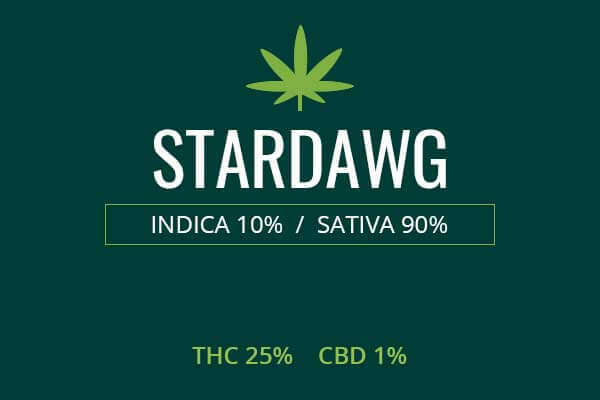 The genesis of this strain was on a social medial forum discussing growing marijuana called overgrow.com. 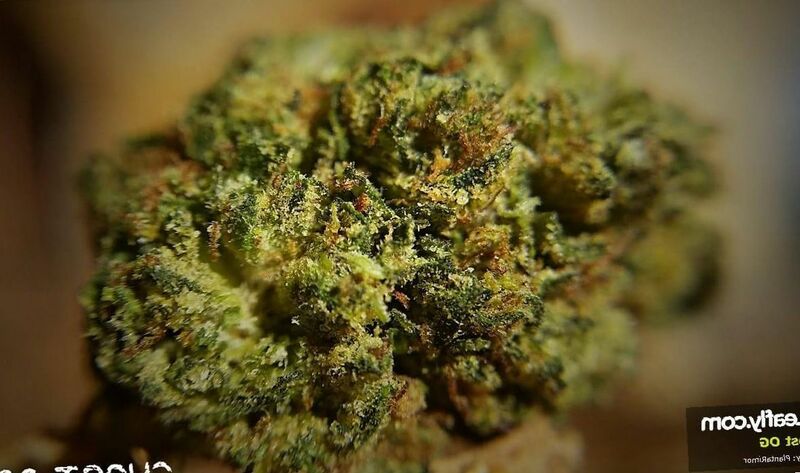 A user named OrgnKid came up with this clone only strain. 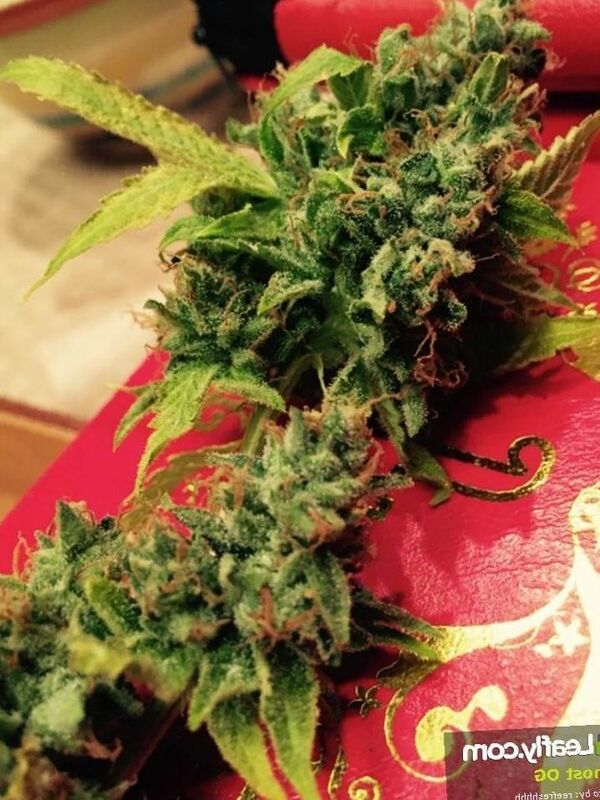 This user shared this secret with a user named Ghost and hence Ghost OG was born, as Ghost apparently grew the strain and spread it around as he or she was so impressed with the potent properties of the plant and the strong parentage. Therefore, this breed has strong disease resistance from its wild and strong parents, OG Kush and Afghani, but good luck getting a hold of a cutting. Once that is done, it grows strong and proud like a true weed. This is the kind of weed that could grow wild and free in a parking lot in India, but in the US, you will have to abide by all laws in getting a hold of a cutting and planting it in a place where it will thrive. Indoors, you can use a usual tent and lamps set-up. You can come away with a medium yield, of about eleven ounces of powerful weed per square meter of growing space. Outdoors, you need a sunny, Mediterranean environment. This plant can yield about 9 ounces for each plant you cultivate. 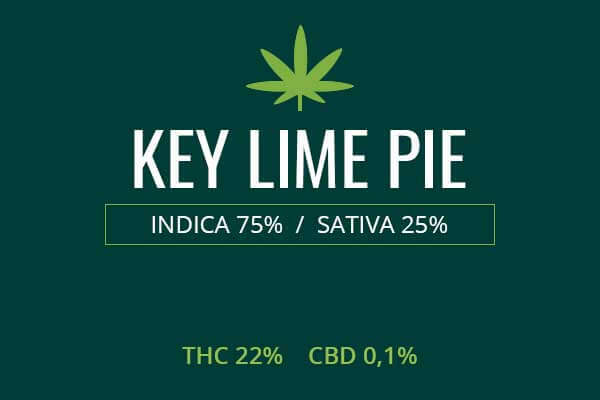 This is not a high yield, but is packed with THC, trichomes, cannabinoids, and terpenoids, producing a powerful Indica experience and medical effect. 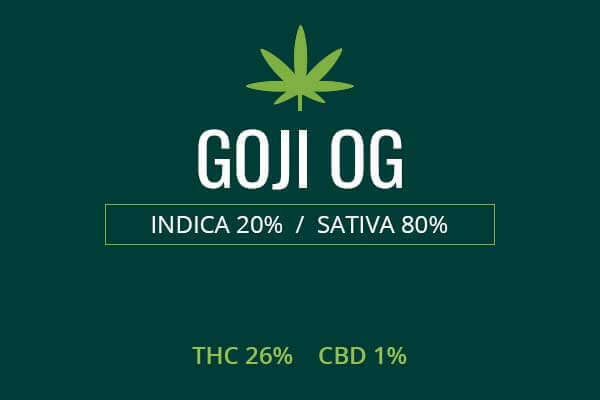 Ghost OG is a heavy weight indica marijuana which can produce THC levels as high as 24 %. This ability to relax the nerves and produce pain relief makes it a great tool in the fight against the suffering created by neuropathic pain. Neuropathic pain is a type of pain which is produced in or exaggerated by the nervous system. Overactive nerves and pain pathways in the brain can make the pain of old injuries continue to plague the sufferer. Pain in multiple sclerosis, shingles, and fibromyalgia can be of this type. The usual treatments include anticonvulsants such as the gabapentoids: ethosuximide, phenibut, gabapentin (Neurontin), and pregabalin (Lyrica). Also used are the benzodiazepine anticonvulsants such as alprazolam (Xanax), clonazepam (Klonopin), and Librium. Oxcarbazepine and carbamazepine are also sometimes used to try to calm the nerves and hence affect the pain. Each of these treatments can produce some amount of dependence and withdrawal. One of the great advantages of Ghost OG medical marijuana is that it provides a type of sedation which goes through totally different pathways. Instead of affecting the GABA receptor which produces dependence and withdrawal such as in alcohol addiction, it affects G-coupled protein receptors, cannabinoid receptors, serotonin receptors and has other effects in the nervous system to produce sedation without significant dependence and withdrawal. Ghost OG not only acutely helps to produce sedation in the body and in the mind, it also produces a long-acting anti-convulsant effect that reduces inflammation in the nervous system. This effect can also reduce muscle pain and muscle spasms. Ghost OG is a heavyweight weed which can be used to help improve the quality of life of cancer patients. Patients suffering from cancer and the side effects of chemotherapy and radiation can have severe pain, fatigue, low body weight, and nausea. Ghost OG can address each of these effects. 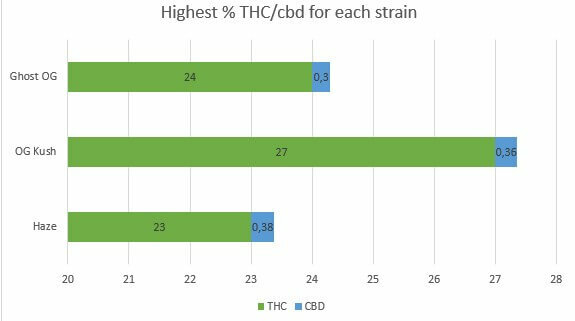 The high THC levels can greatly reduce pain. The stimulating effect can address fatigue and give the patient a window of energy to get things done and have a more positive outlook, as depression is also a side effect of cancer and cancer treatments. It is a treatment against treatment-resistant nausea. It has the advantage that it can be smoked and does not have to be swallowed, therefore bypassing the oral route which can aggravate nausea. The munchies can allow patients to be able to eat and gain weight and live a long and full life. Ghost OG is also able to induce sleep, helping sufferers of insomnia. This is often called a night-time strain. You don’t want to indulge in this weed unless you are ready to take a nap at least, and also to doze off into a long, refreshing slumber. Ghost OG ain’t your grandma’s weed for her glaucoma because the coma part will be predominant. Ghost OG can have THC levels up to 24%. If you use this weed recreationally, you need to be somewhat seasoned. This weed does not have the absolute highest THC levels to be found, but it’s close. Its parents are OG Kush and Afghani, these are the parents of a gazillion strains. They pack the most THC and the most Indica goodness. The Indicas pack massive doses of trichomes, the sticky of the icky, that makes a weed a sober business. You better be sober before you hit it, so that you know what you’re getting yourself into. This weed can cause some couch lock, locking you in place to the couch in euphoria. You will feel the waves of calm and excitement at the same time, pulsing through your body.